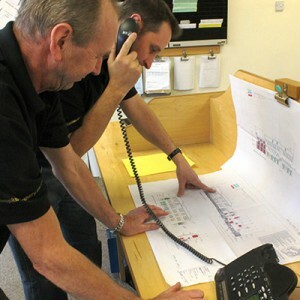 Once your enquiry has been received by one of our team, we will make sure we’ve taken enough details to enable us to prepare your quotation. However, on occasions it may be necessary to visit your premises to ascertain specifics that could have a bearing on the final quote. If visits to your premises are required, particularly for multiple visits, we may wish to charge for our time but we would always tell you this in advance. 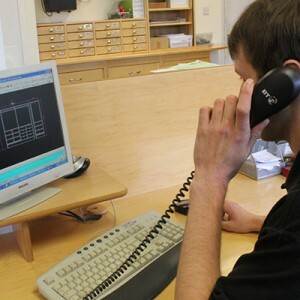 Typical quote turnaround time is between 1-7 days dependant on the components and the amount of work necessary. If you have some apprehension about how to get the best solution for your needs we are always happy to advise you on your circumstances either over the telephone, email or at our workshop. Whether you simply wish to know more about which material to choose and its particular qualities, or you’re looking for advice on how an item may look when complete we are perfectly willing to help and do so generally at no cost to you. 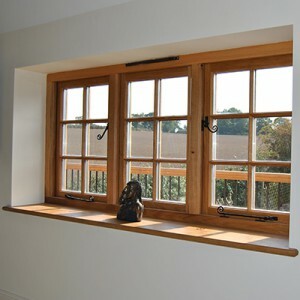 In addition to our bespoke joinery our service includes the provision of all glazing requirements for any project carried out by us. From single glazing and decorated glass to the latest double glazed innovation, Planitherm that helps to ensure your property is warmer and more cost effective to run. 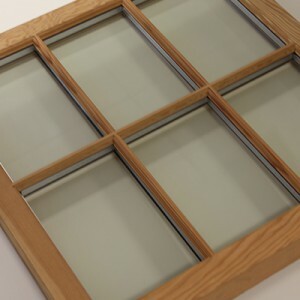 When selecting your joinery requirements it is important to get the right advice on: locking systems, door furniture, window fittings, cabinet and furniture fittings, using a wide range of finishes that include: chrome, satin, stainless steel, brass, nickel plate and many others. 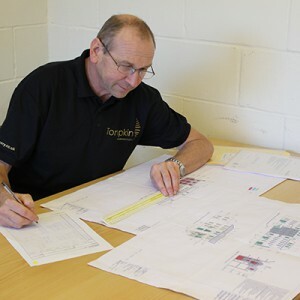 At Tompkins Joinery we are able to provide you with expert advice in these ancillary areas, ensuring that all your project requirements are fully met or surpassed. We take great care and pride to produce just what you require and know that you will want your purchase to last for many years to come. So at the time we handover your finished item we offer advice on how best to look after it, regardless of whether it has a natural or treated finish. Of course we cannot offer indefinite warranties, but we are happy to undertake remedial work for those minor knocks they may pick-up within the year. For more extensive repairs we may wish to charge in order to safeguard the quality and give you complete peace of mind.